Military Vector Pack 2 ~ Zipped EPS & AI File Versions. This is my second Vector Pack creation I hope you all enjoy it. Been working on this one for a good while. 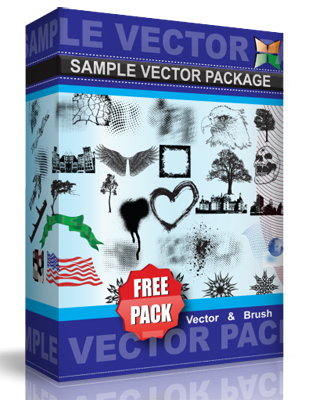 CHECK OUT MY – MILITARY VECTOR PACK 1. If you do use this Vector Pack please attach a link to your work I’d love to see what everyone creates with it and as always your comments are welcome. This Vector Pack is intended for personal use so enjoy.